Tiana. The Princess and the Frog. HD Wallpaper and background images in the The Princess and the Frog club tagged: the princess and the frog tiana prince naveen disney animated film. 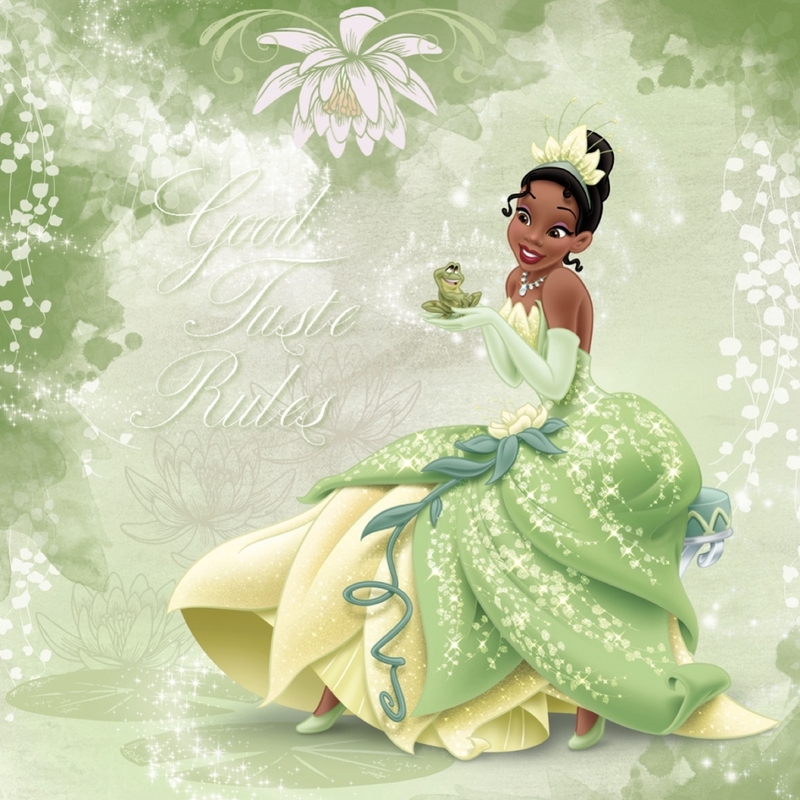 This The Princess and the Frog photo contains buket, korsase, seikat bunga, buket korsase, nosegay, mawar, and rosiness. There might also be kamelia, camelia, camellia, mawar, and rosebush.